Proper fitness is critical to long term good health. But did you you know that fitness is just as important for mental health? A strong dog with balance and body awareness is also less prone to injury. Let us offer your dogs the opportunity to release that excess energy and get into shape! 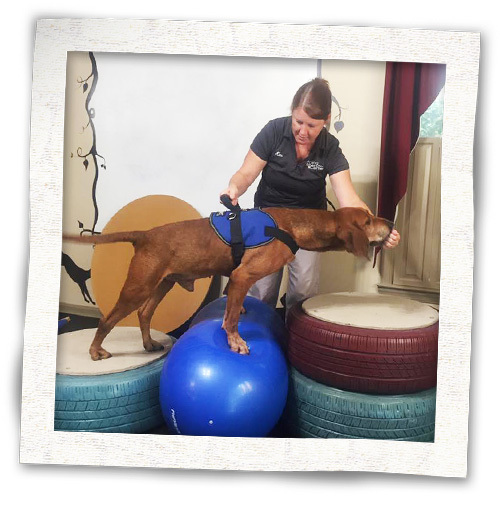 Each session provides access to our HydroPhysio Underwater Treadmill, Fit Paws Equipment, and trained staff able to offer instruction for a variety of balance and core strengthening exercises. Six 45 minutes sessions focused on proper exercise and physical and mental stimulation. 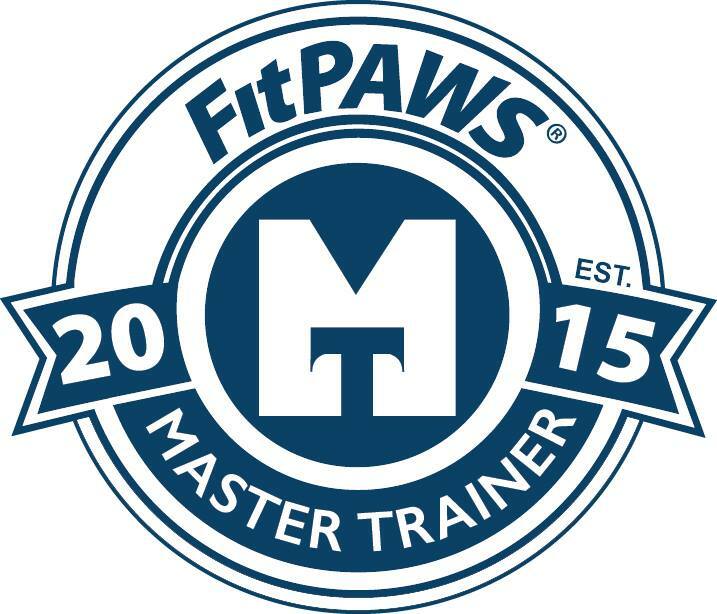 Informative seminars on topics related to canine Fitness.